When Mr and Mrs Grinling are captured by pirates during a boat trip, how on earth will they escape? Before they make it back to shore, they find themselves tucking into a very strange on-board breakfast! And when the Lighthouse Keeper takes a stroll on the beach one morning, he is inspired to try a most unlikely hobby. But will plump, jolly Mr Grinling ever fulfil his secret dream of learning how to surf? Find out in two classic seaside stories full of tangles and chuckles, now in a colourful new reader format for children to tackle alone. 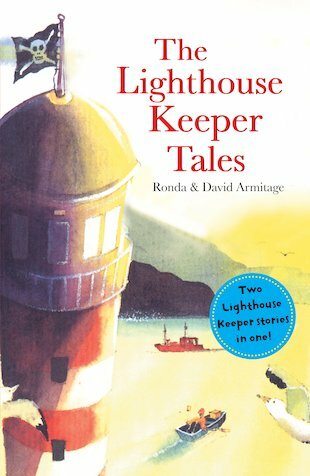 This book includes two much-loved tales with colour illustrations: The Lighthouse Keeper’s Tea and The Lighthouse Keeper’s Breakfast.